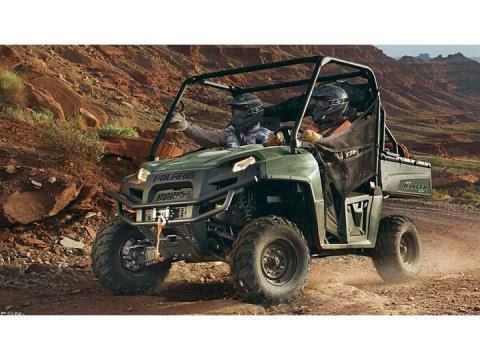 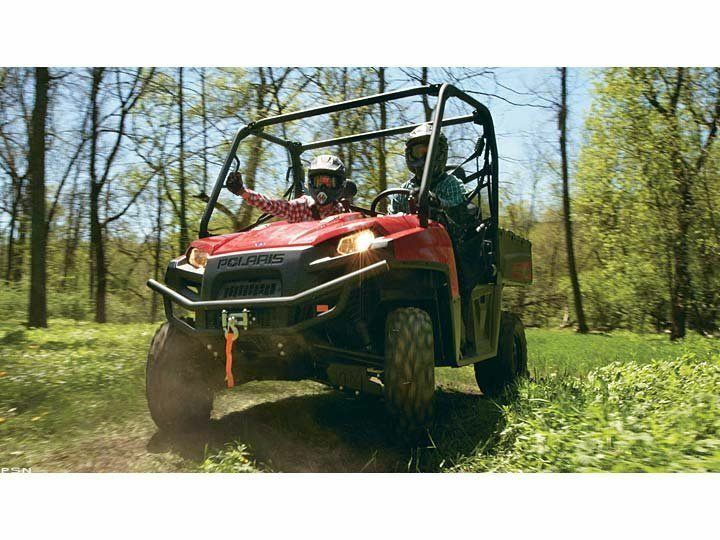 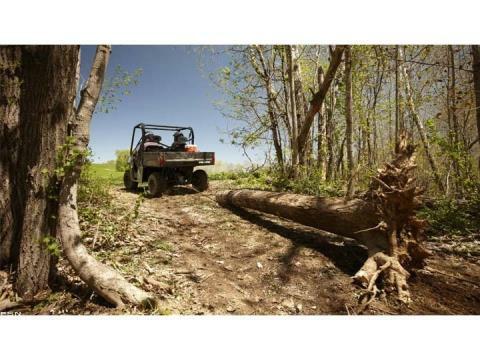 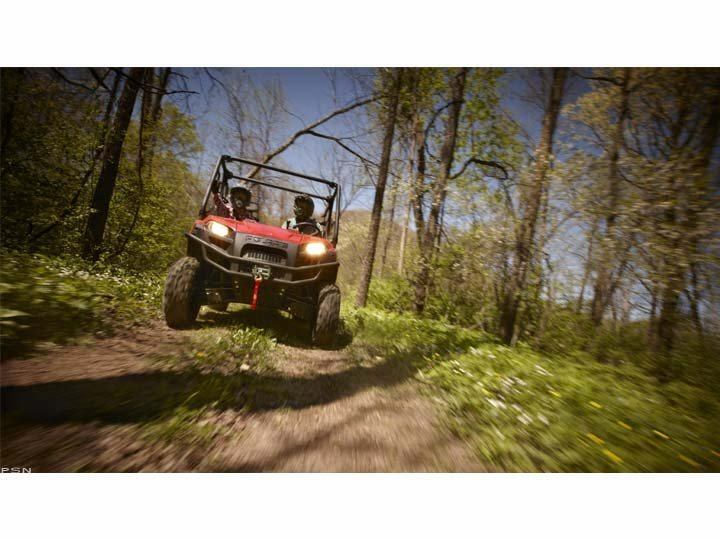 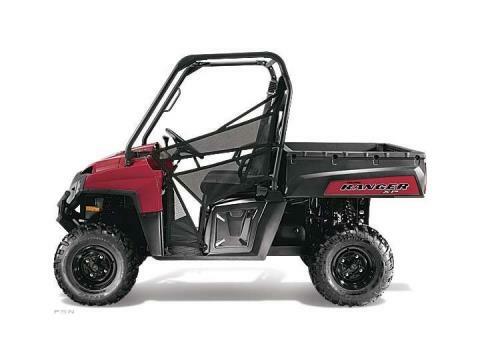 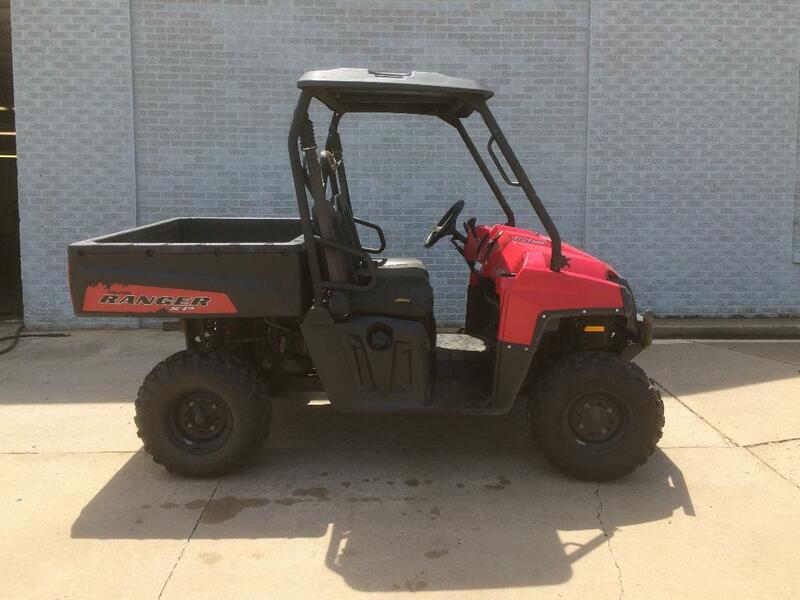 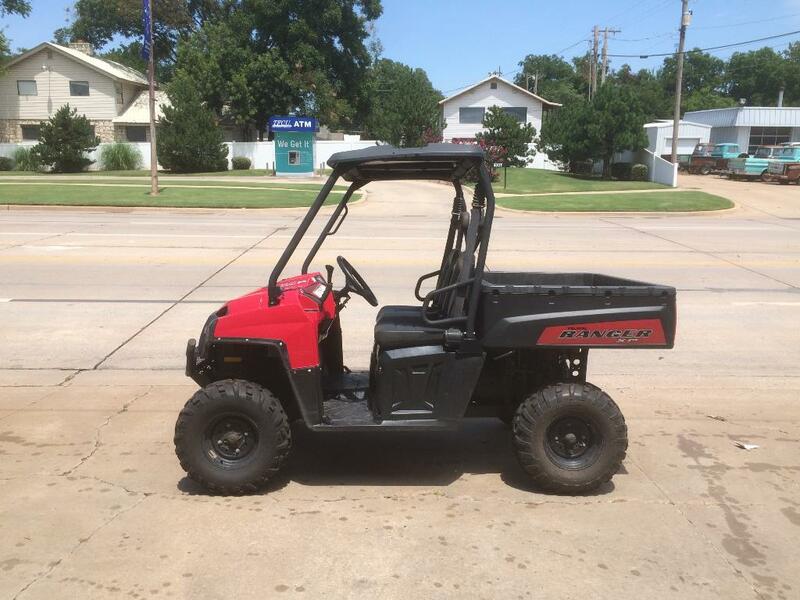 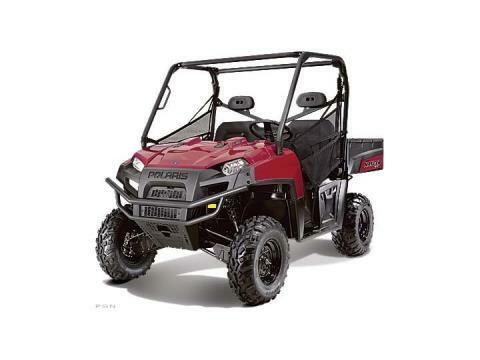 The 2012 RANGER XP® 800 is built for Performance. It’s a powerful, fully featured Side x Side for working and hunting in rugged conditions. It's a hard working, smooth riding Side x Side.